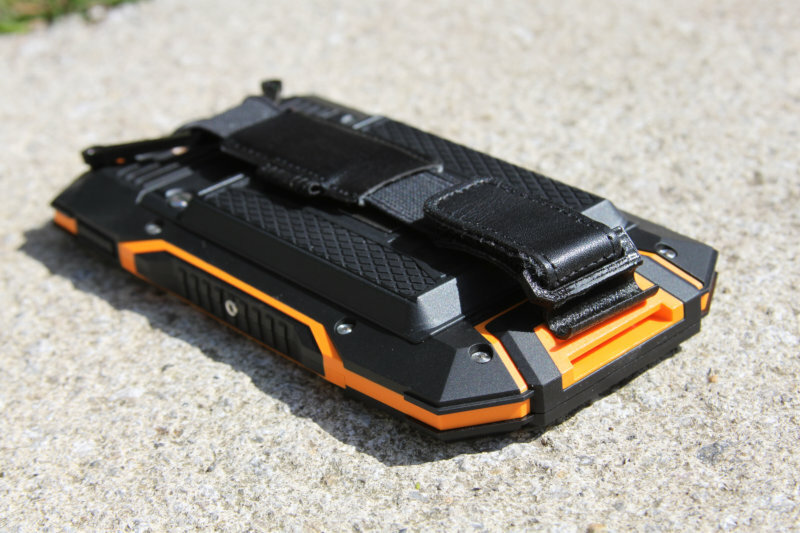 One tough rugged phone. Built for extreme enterprise mobility environments where reliability is key. 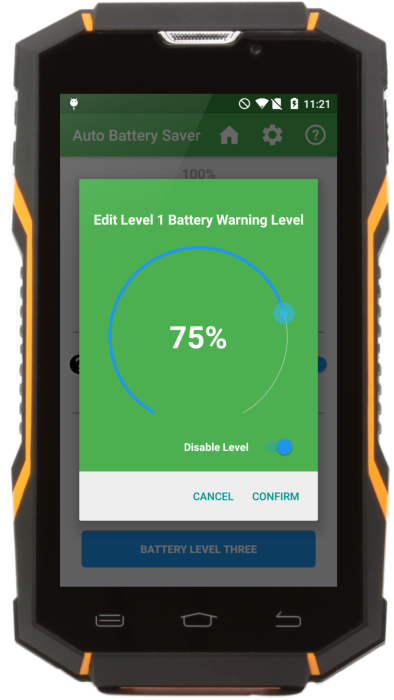 The R5 is perfect for field mobile scenarios with demanding battery requirements, where barcode scanning isn't needed. Fully rugged copes with anything a worker can throw at it. 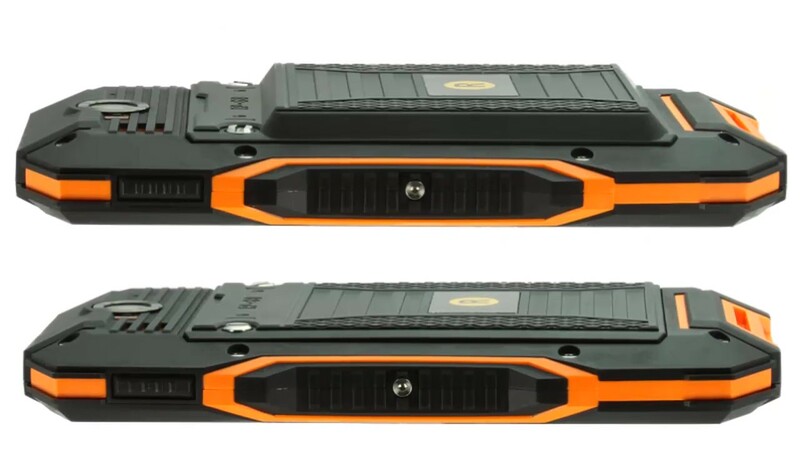 Class leading 6000mAh extended battery option for true multi-day working. 3600mAh battery for slim, light phone. Large enough for all day working. Two batteries, same price, simply choose which one you want in the box. 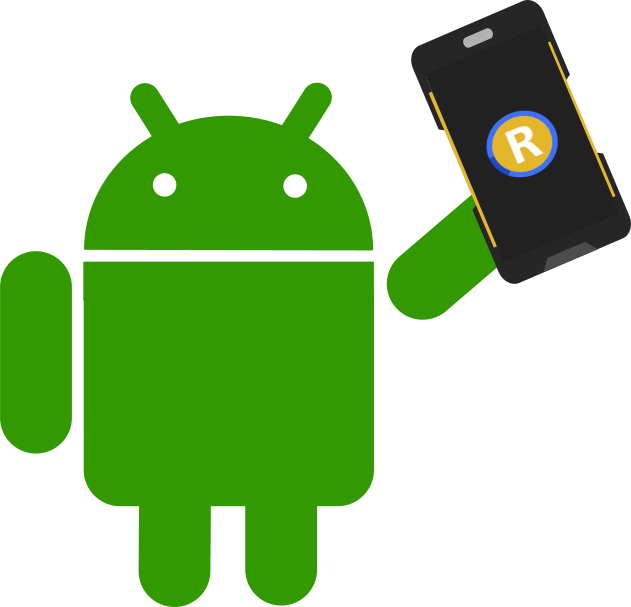 Android 6.0 brings a modern but tried and tested Android OS. 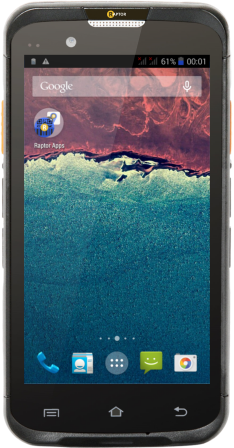 Our custom Raptor OS build ensures no malware or bloatware just a fast clean device. 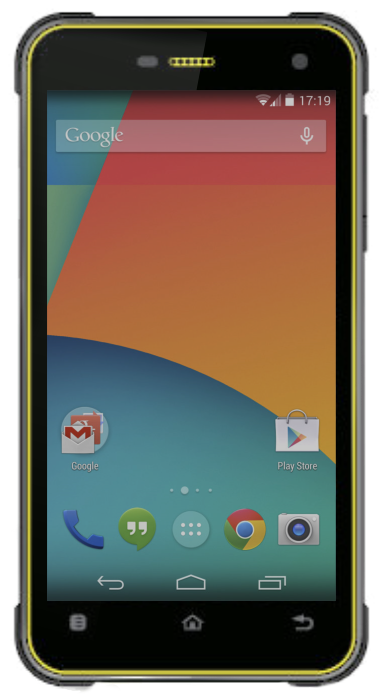 optimised for business, low power usage means a bright screen is not at the expense of battery power. 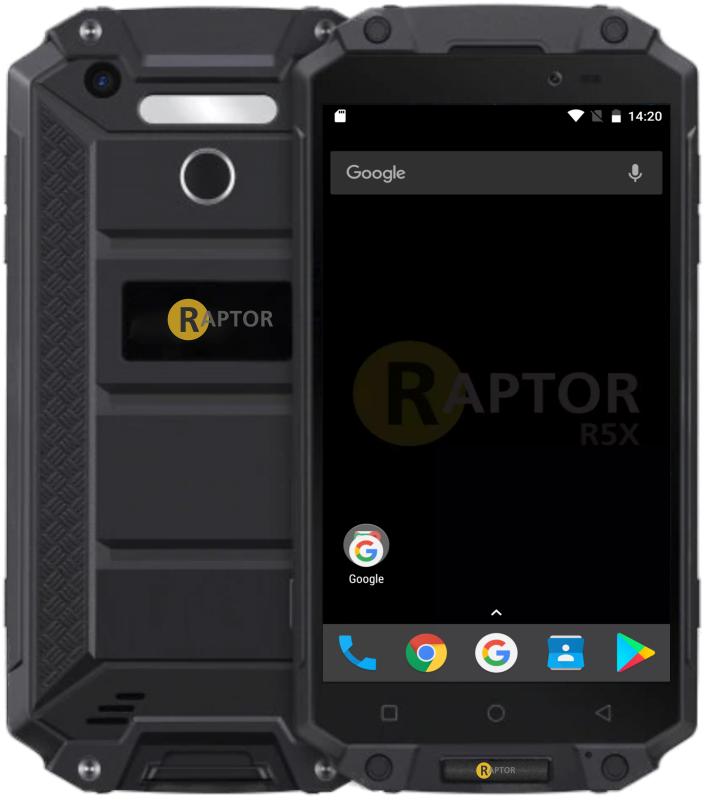 The Raptor R5's more than just a rugged smartphone. It comes with loads of accessories, that make it an ergonomic, business tool for workers. 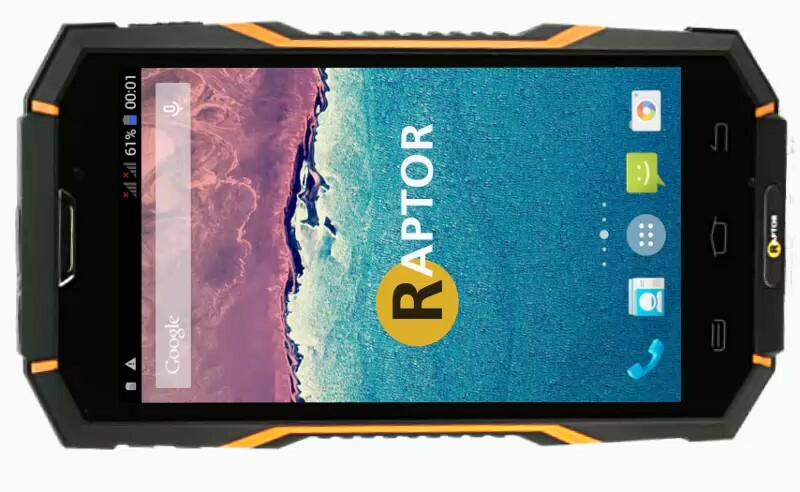 The Raptor R5 enjoys the best support and repair services you'll find. Even our most basic support and warranty services are fast. 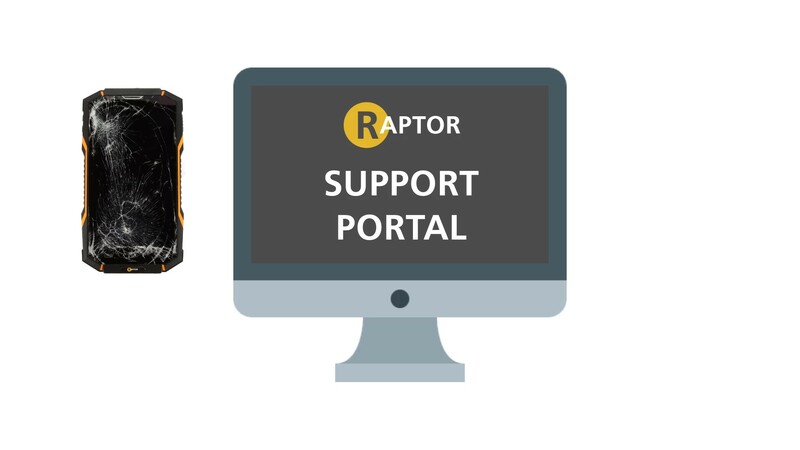 Our "Raptorhub" portal is free for all customers and makes repairs and support easy. 1 to 5 year support contracts for peace of mind. Bespoke services to your needs. 95% of basic warranty repairs completed in under 3 working days.